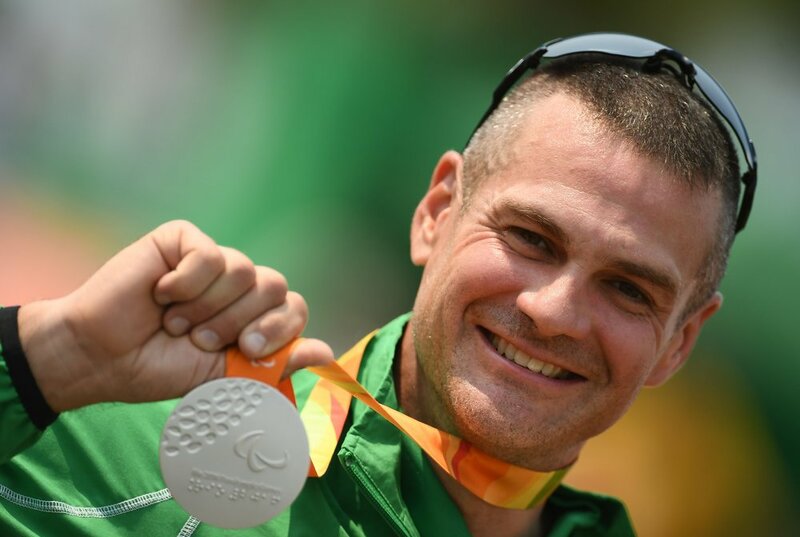 Rio 2016 will be Colin's second time to represent Ireland at a Paralympic Games. He has enjoyed considerable success over the years, picking up a number of medals and PB times on the way. 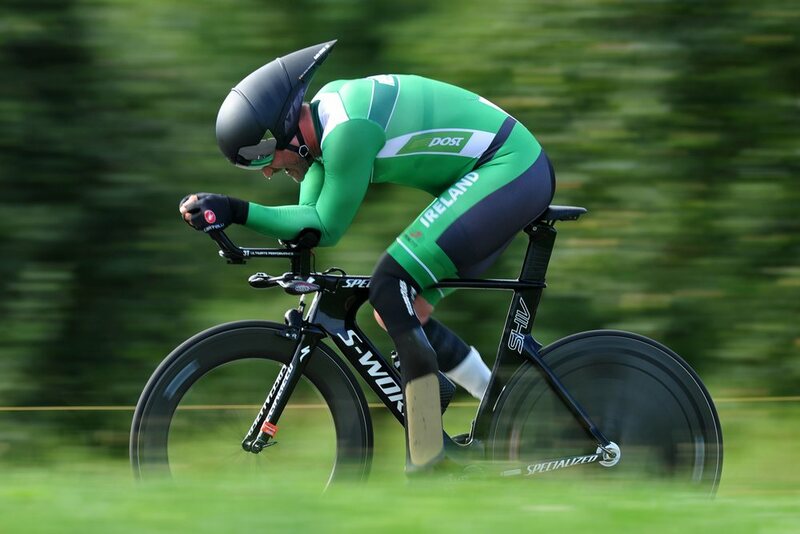 One of the veterans of the para-cycling squad, Colin had his first major win back In 2011 in the Time Trial at the UCI World Paracycling Championships. He went on to represent Ireland at the London 2012 Paralympic Games where he finished fourth in the track pursuit and fifth in the Road TT. 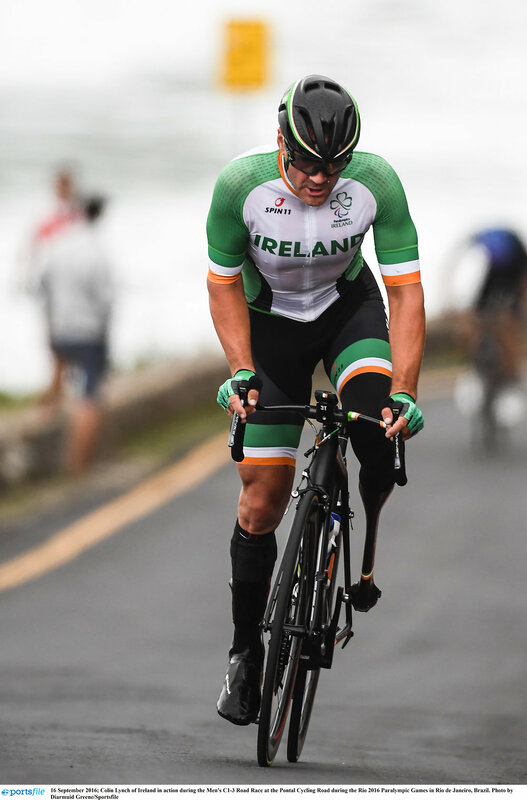 The following year, Colin won bronze in the C2 Road TT at the UCI Para-Cycling Road World Championships in Canada, before going on to win a silver medal in the Men’s C2 3km pursuit final at the 2014 World Championships in Mexico. He also won time trial gold at the UCI Para-Cycling Road World Cup in Switzerland in 2015. Colin continued his run of success by winning a silver medal in the time trial at the 2016 UCI Para-Cycling Road World Cup in Ostend.